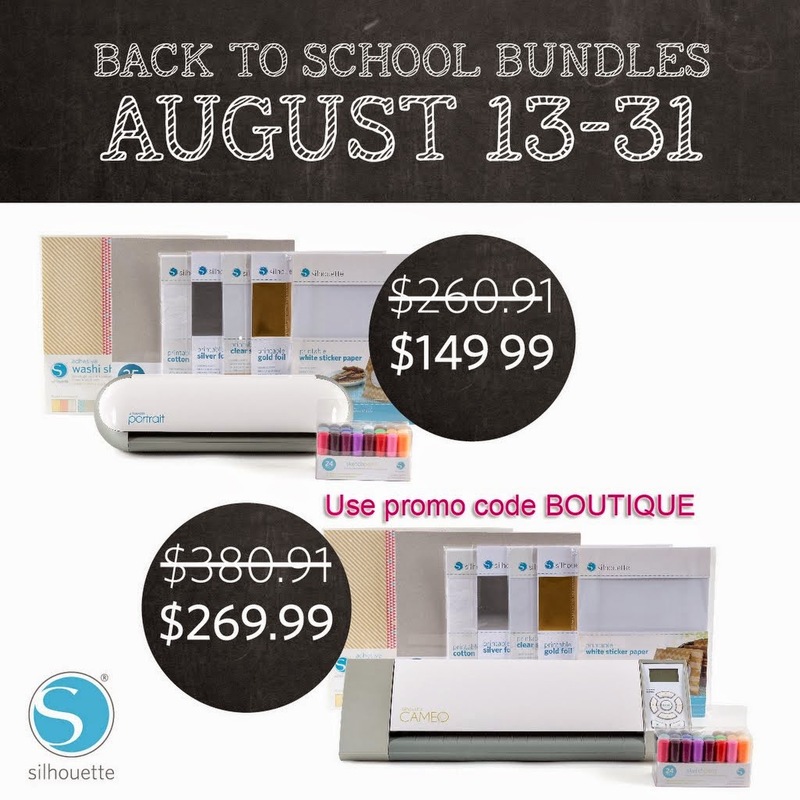 The Paper Boutique: Silhouette Promotion! Now for more amazing news! I am so stocking up on mats, blades, vinyl etc.! 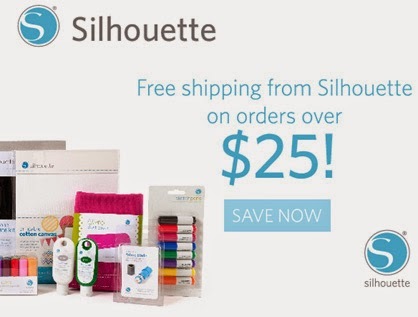 For the rest of the month of August, any order of $25 or more from silhouetteamerica.com ships free! Now is a great time to order one of those new PixScan™ mats you've been eying! 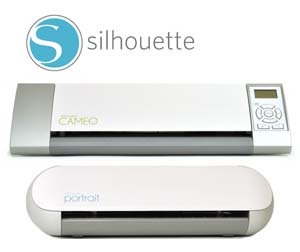 Speaking of PixScan mats, be sure to check out Silhouette’s new PixScan Technology. It is a new feature that allows you to cut around a printed design or to position cut lines in a specific location on your material using a scanner or camera. My PixScan mat is on the way so I have not had a chance to play with this new technology. Please see the video below for more information! 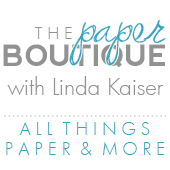 Remember to click here and use promo code: BOUTIQUE at checkout to receive your savings!